Temple Run started a trend here, and it's easy to see why. The endless runner game is easy to learn, works in both 2D and quasi-3D flavors, and most notably, works great on a touchscreen. But it's a sad truth that if you've played Temple Run already, you've played a sizable chunk of the games released in the last year. If your game features a protagonist running or driving infinitely, or in stages that don't offer much in the way of variety, you might need to aim a little higher. There are some excellent examples of the endless runner out there. 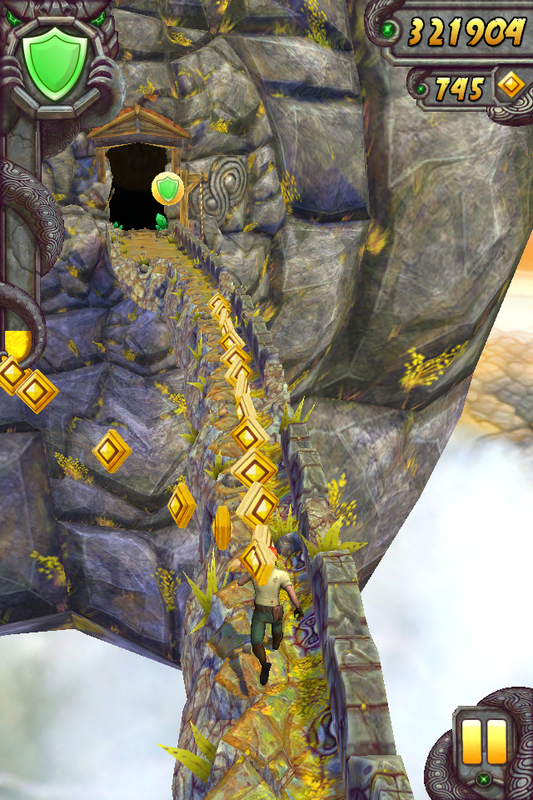 While the original Temple Run is a little bland, Imangi Studios did some fantastic work on the sequel. 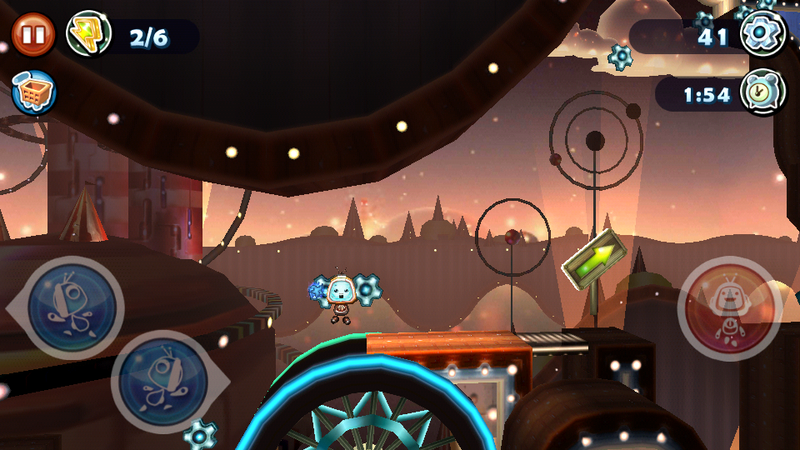 Jetpack Joyride is a kooky and enjoyable 2D version of the genre. 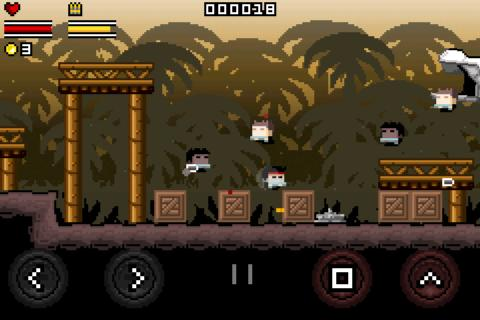 Pitfall manages to be both new and old at the same time, in a good way. And Ubisoft's Rayman Jungle Run is hands-down of the prettiest sprite-based games we've ever seen. Beyond that, there isn't much for this genre to offer, despite the fact that it seems to have become the default game type for mobile. 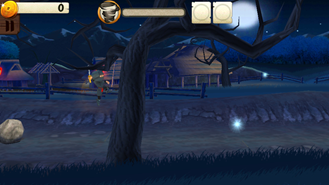 Take a look at Square Enix's Mini Ninjas for an example of a misapplied endless runner, not to mention a criminal use of the IP, considering that high-end Android hardware could easily run the original game. Die Hard got a run-and-gun version that was nothing less than sloppy. 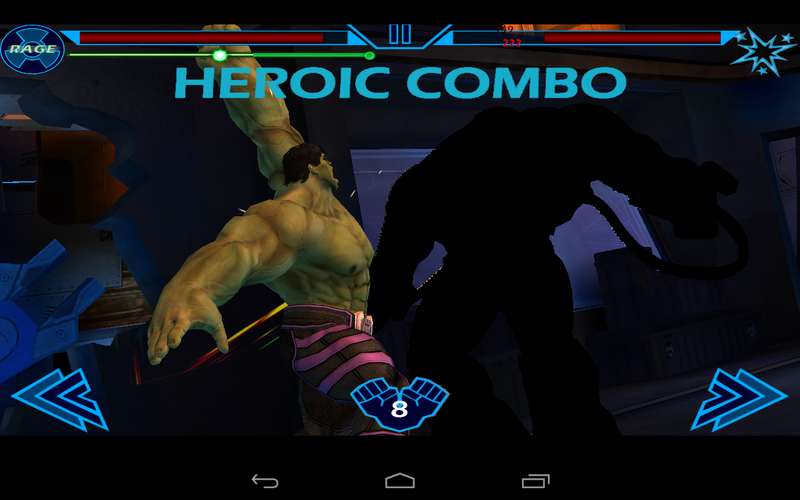 And Gameloft's upcoming Iron Man 3 tie-in uses the same tired formula. Really, Gameloft? 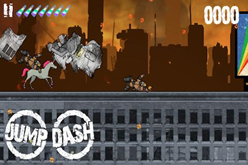 Does a super-powered chromed-out flying death machine scream "running, jumping and collection coins" to you? We're not in a position to judge Infinity Blade on its own merits, since it still hasn't crossed over into the Play Store (and probably never will). But nearly every game that I've seen ape the static, gesture-based formula has been more than a little disappointing. This simplified version of the beat-em-up exists for two reasons: one, someone wants to show off the graphical prowess of their hardware. 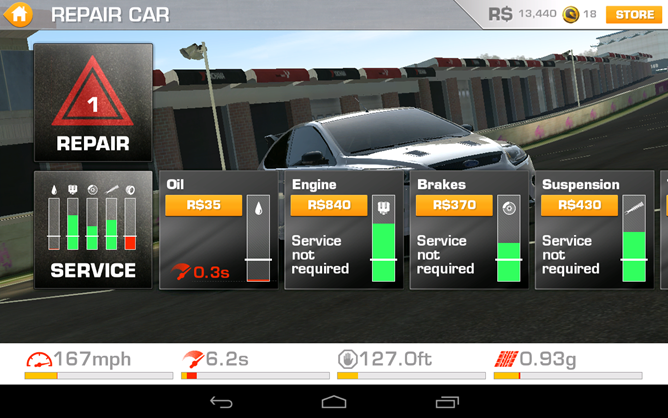 And two, developers don't want to deal with the minefield of action game controls on touchscreens. It's hard to fault devs on the latter point - some of the biggest names in the business can't get a grip (ba-dum tish) on the knotty problem of touchscreen controls. 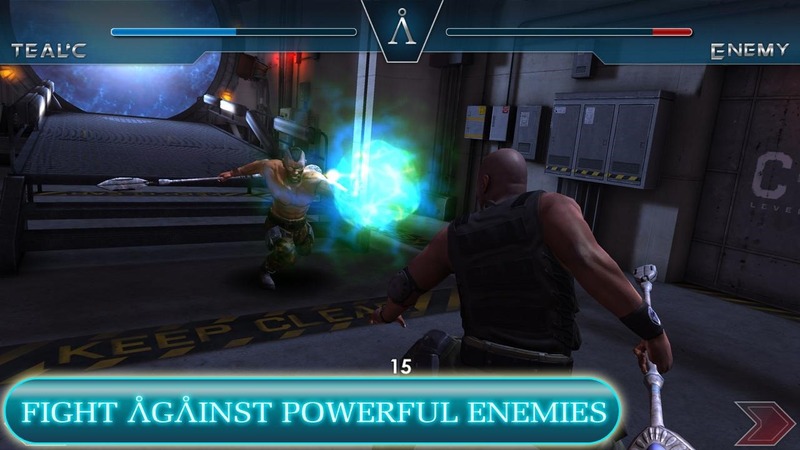 But more often than not, the Infinity Blade style is used for a quick and disappointing cash-in with a complete lack of originality, usually with a well-known IP attached. 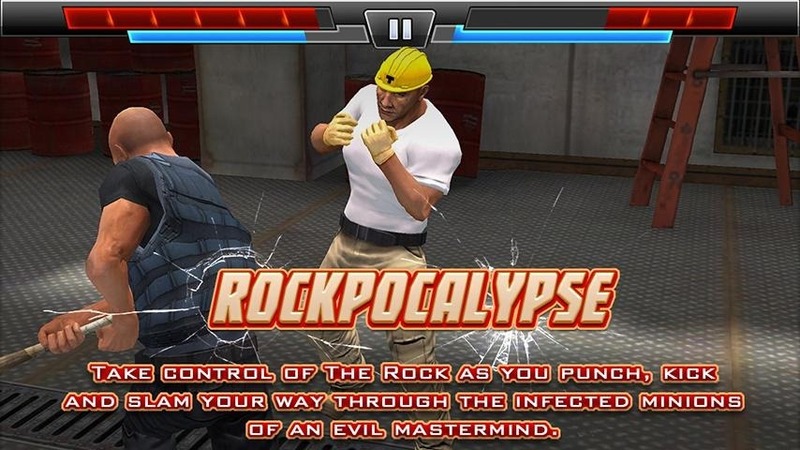 See the lackluster Avengers Initiative, Rockpocalypse, and Stargate Command for examples. Glu Mobile's Blood & Glory, unabashed copy that it is, is an exception to the rule. Hey, I get it. I've got fond memories of the NES and Sega Genesis too. And there are plenty of games out there that use the 8-bit look to great effect, Kairosoft's ever-expanding library and Noodlecake's League of Evil and Velocispider, and pretty much all of Orange Pixel's games being great examples. 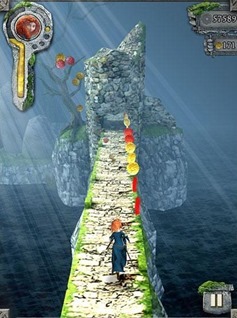 But those games bring more to the table: unique, addicting gameplay and fantastic controls, respectively. When your game features quasi-8-bit visuals and nothing else distinctive, it's not a heart-warming throwback to a bygone era. It's a fad. While I'll admit that the 8-bit style is useful as a relatively easy and non-intensive way to give your game flair, Android has come far enough that this needn't be used as a crutch any longer. 8-bit has almost become an inversion of the Infinity Blade syndrome: instead of focusing solely on the graphics, the easy (and in some cases, just plain bad) visuals become a selling point. Also note that this isn't a bash on sprite-based gaming in general - see Rayman Jungle Run, Machinarium and Magicka for 2D games that look great and aren't hobbled by a 20-year-old visual style. The Cordy games are a great example of titles that play like the best games from yesteryear, while looking fresh at the same time. I won't go on a meandering rant about in-app purchases here. I've already done that. 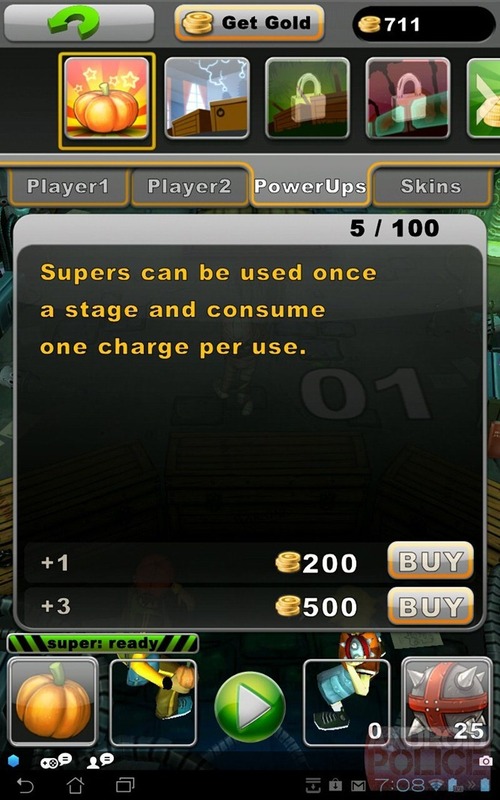 But here's a hard and fast rule for evaluating new, free games: if it features in-app currency (gold coins, rupees, what have you) and IAP that lets you buy this currency with real money, odds are pretty good that it'll push you towards that purchase at every opportunity. One of the worst offenders I've ever seen is Fort Courage, which features purchases not only for currency to get special weapons, but the ammunition for said weapons. It goes without saying that basically all games from Gamevil and Glu (and a depressing amount of Gameloft titles as well) use this formula, and EA's Real Racing 3 swaps currency for time. 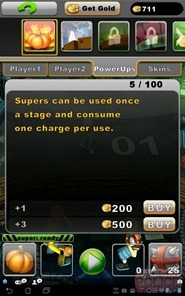 Developers, if you've ever found yourself tempted to up the difficulty and/or extend the rarity of in-game currency to steer players towards spending more, you're doing them a disservice, and should really consider a fundamental change in game mechanics. That isn't to say that IAP is always bad. A lot of smaller devs are using in-app purchases to release one time or advancement-limited game, instead of both a free demo and a paid app. 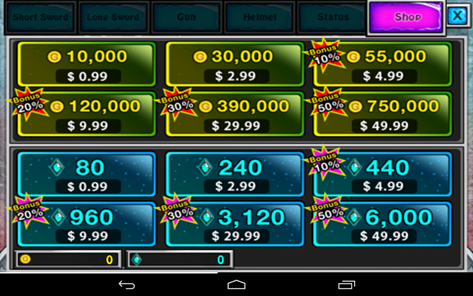 (Again, SilverTree Media uses this application of IAP well.) Games from Rovio tend to include the entire experience for free or cheap, with IAPs to "cheat" or remove ads. Even games which require currency to progress, like Jetpack Joyride or the excellent Pocket Fleet, can be good - so long as a little restraint is used. I'm so sick of zombies that I can barely express it without violating our family-friendly content policy. I've written the last 18 gaming roundups, and every single one of them has had at least one zombie game, sometimes more. So have most of the ones before that, in an unbroken streak that spans nearly a year and a half. And lest you think we're manufacturing our own problem here, those are just the ones we thought were good or notable. 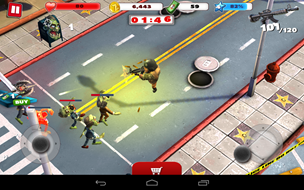 Zombies have become the de-facto standard for mobile games. Got a title that's uninteresting, derivative, and ugly? Throw in some undead for a quick, trendy boost. 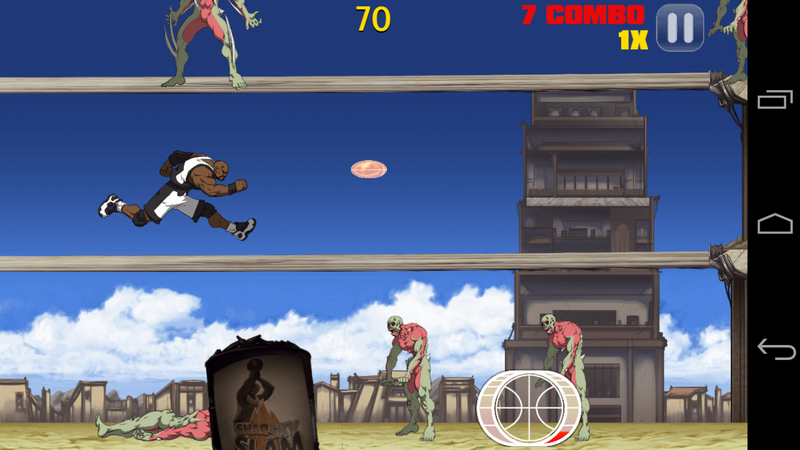 Want to bring a game with lagging sales back from the grave? Add some zombies (a tactic that Activision has used even on full-sized console games). Even Samsung picked up on the unstoppable trend in their Zombie Unicorn Apocalypse advertising, bringing in Tim Burton as a perfect analogy of how tired and unoriginal this trope has become. There are some great mobile games that feature zombies. 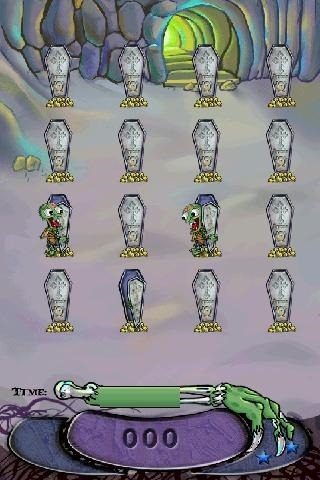 Plants vs. Zombies is the pinnacle example. Age of Zombies is still fun years later. Dead Trigger is mindless, stupid, and undeniably entertaining. There's even some innovation happening in this overcrowded space - see the surprisingly excellent Zombie Minsweeper, or Into The Dead, which amazingly manages to refresh endless runners with a new perspective. But there are so, so many bad games that incorporate zombies. We're talking thousands, maybe tens of thousands, of boring, derivative, and generally awful apps. Here's one of many that unabashedly apes Fruit Ninja. 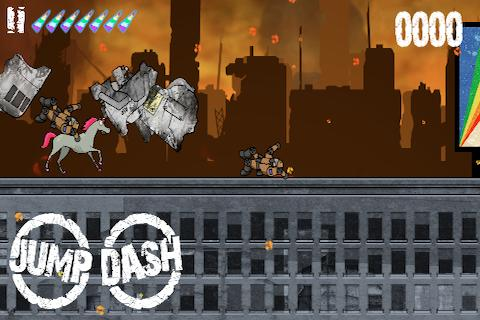 Here's a depressingly bland whack-a-mole clone. 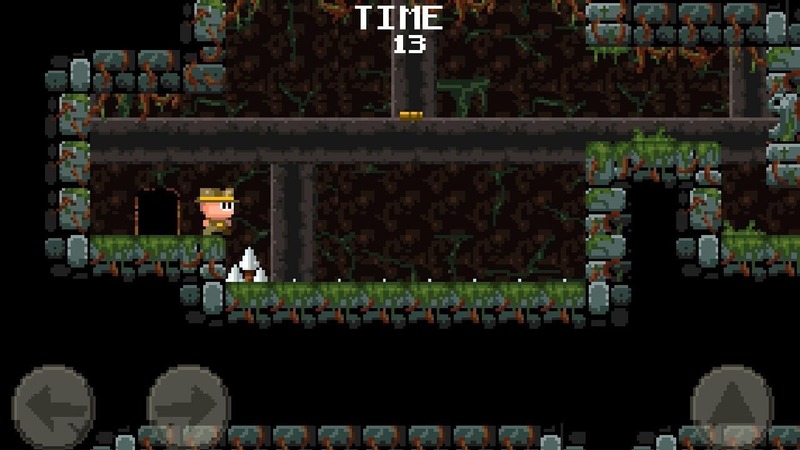 Want Temple Run with zombies? Fine. How about Angry Zombie Birds? This guy isn't even trying, and he's straight-up stealing assets from better games. 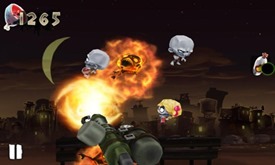 Gameloft is up to their old tricks with Zombiewood, a shameless, IAP-riddled rip off of Age of Zombies. Even Shaquille O'Neil felt the need to kill some mutant zombies in ShaqDown, and no, intentional irony doesn't make it any less annoying. 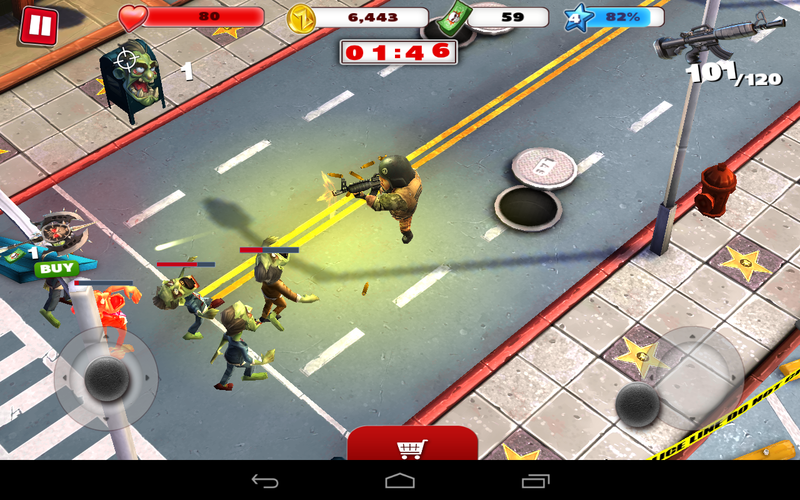 For the love of God, game developers, stop shoving zombies into every nook and cranny. We all love The Walking Dead, and Left 4 Dead is still awesome. 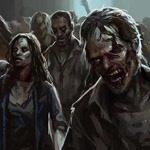 But if you've got no new ideas, nothing of substance to add to your game, don't try to hide this lack by adding zombies. In gaming, as in life, hiding your problems in a pile of rotting corpses rarely improves the situation. Again, I don't wish to discourage game developers from making games. 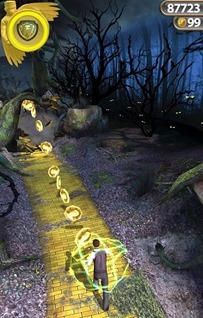 But the elements listed above have become crutches for creativity, gameplay, art, and story. If you find yourself talking about a new game, saying that it's "like [popular mobile game], but with running 8-bit zombies that you need to continually pay for", it's not a game that anyone needs to play. 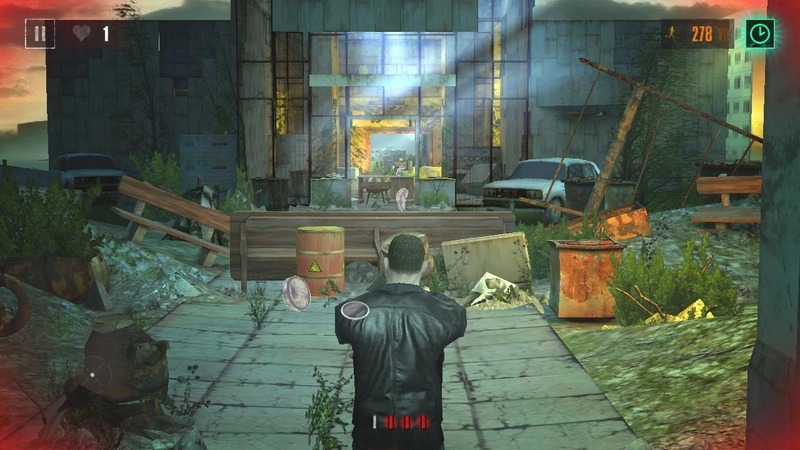 There's an alarming lack of originality on display in Android gaming at the moment - perhaps even more than on consoles, with their endless gory shooters and glossy racing games. 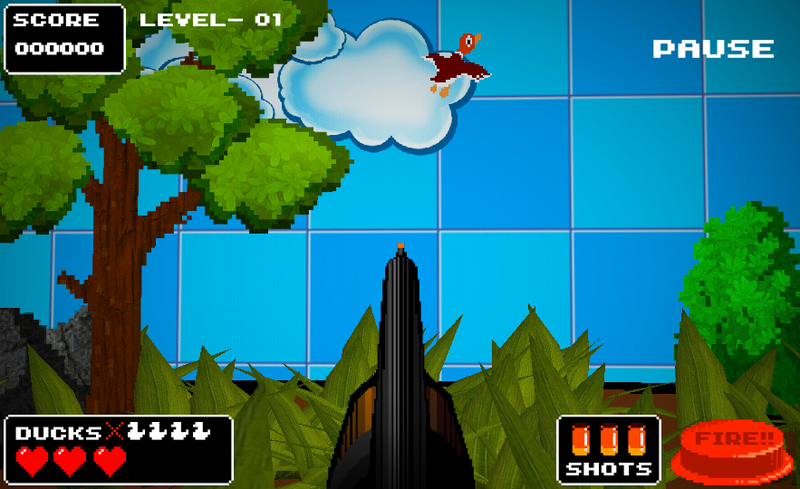 Cordy 2, a game that's original and fun in every way. I understand that there are plenty of devs who are on the Play Store to make a quick buck and nothing more. 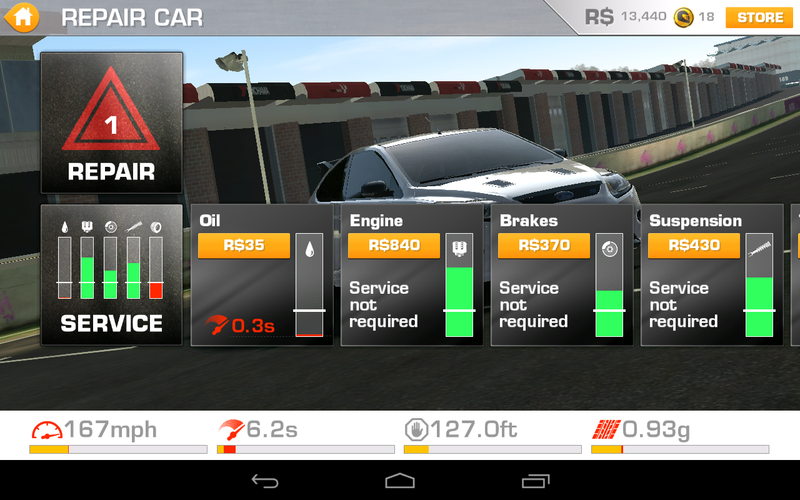 Here at Android Police, we've got a vested interest in steering our readers away from them. Please keep this in mind the next time you ask us for a review.